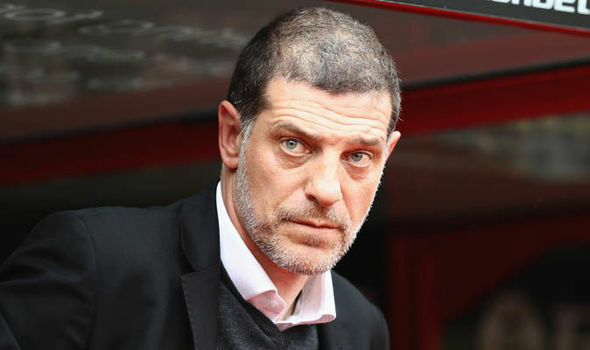 West Ham United will be without five defenders for Saturday’s Premier League game against Liverpool but manager Slaven Bilic believes his team can still cause problems. Bilic will be without the injured Jose Fonte (foot), James Collins (ankle), Sam Byram (thigh) and Michail Antonio (rib) for the clash at the London Stadium while Pablo Zabaleta is suspended. The Croatian manager believes West Ham can exploit sixth-placed Liverpool’s defensive frailty – they have conceded 16 goals in 10 league games this season. “They have that pace and quality up front and on the flanks. If you have a good transition and players in the right positions you can hurt them,” Bilic told a news conference on Thursday. “We have to be solid when we play them… They are not very happy with their position. A late equaliser by Crystal Palace’s Wilfried Zaha denied 16th-placed West Ham victory last week and Bilic said a positive result against Liverpool would ease the pressure on him.